Halloween also gives you a chance to help your little ones learn about proper etiquette. Sure, you should start teaching your kids manners at birth. Even if little children cannot understand the meaning of the words, they catches that ‘please’ and ‘thanks’ are essentials to start and finish the conversation. 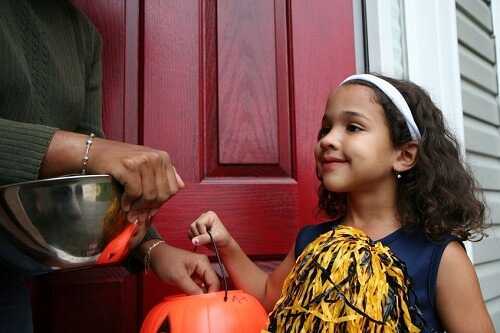 Halloween trick-or-treating is all about excessive communication and interaction. They’ll get lots of practice saying please and thank you as they stop at houses for treats. It’s a habit that can continue long after the holiday is over. Encourage your child to show those good manners, and positive attitude will help them to get more goodies.